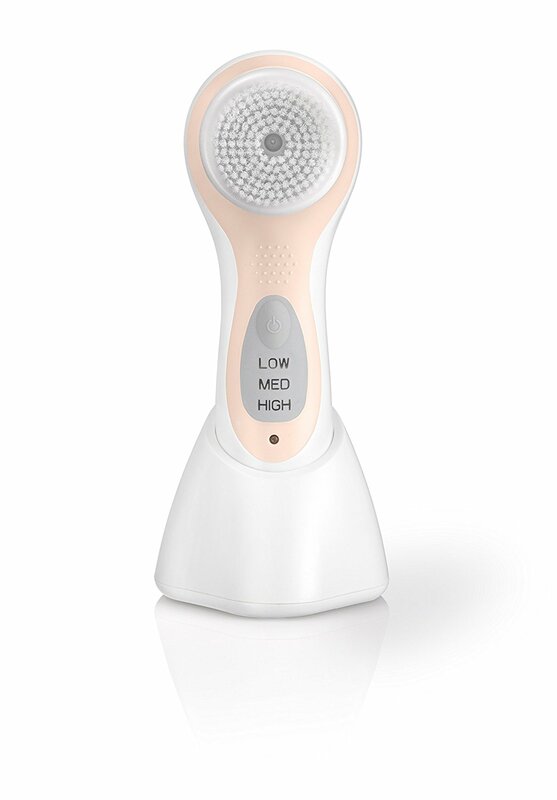 A professional skincare cleansing system with gentle sonic technology to thoroughly remove daily impurities without irritation for softer, visibly healthier looking skin. Purifying facial brushes lift away make-up and dirt from the pores; twice as effective than manual cleansing, giving a deeper cleanse without irritation. 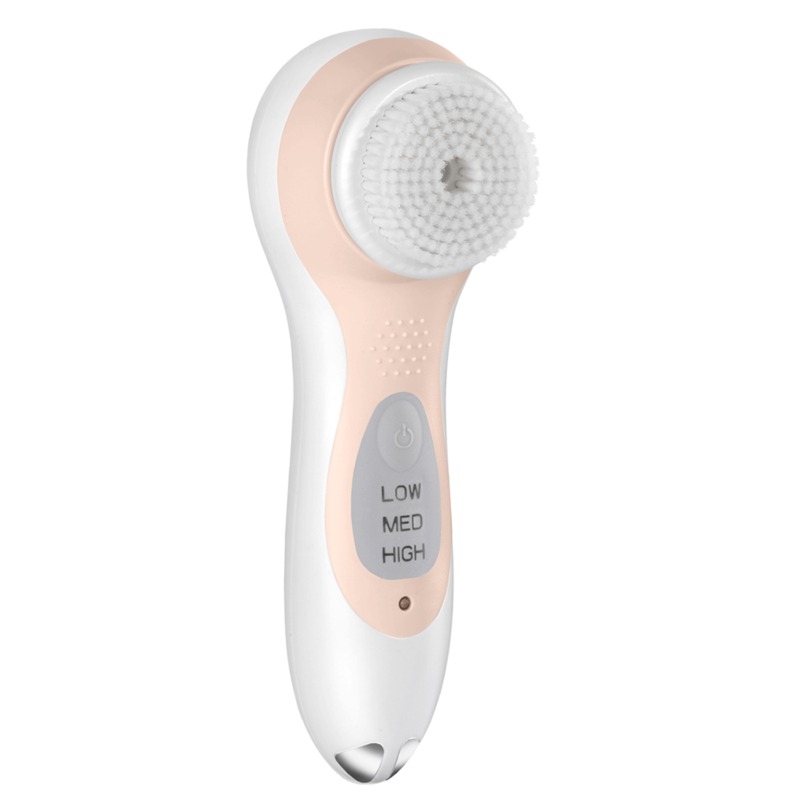 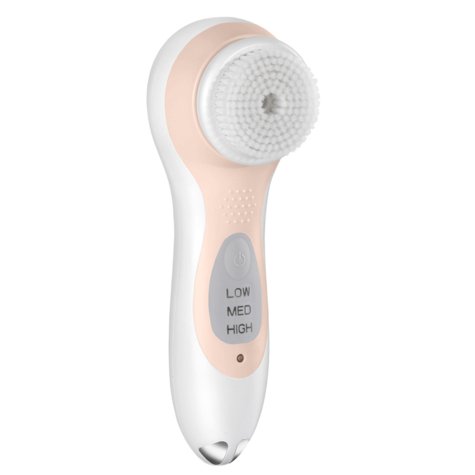 The body brush is perfect for exfoliation and leaves the skin silky smooth.